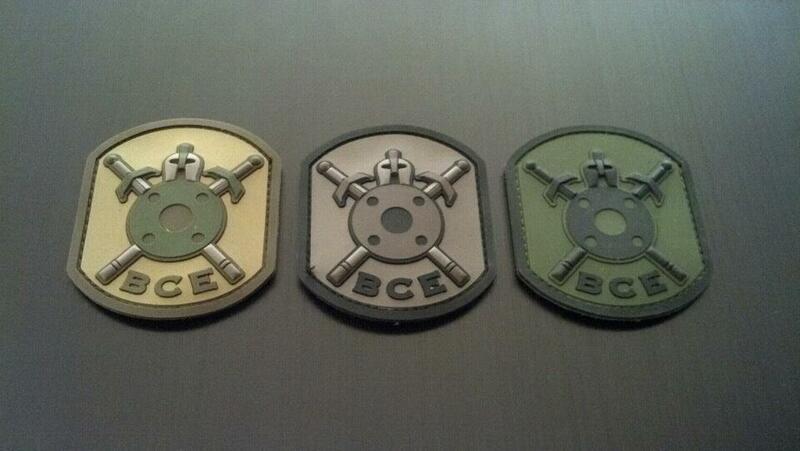 Our BCE logo patch done in PVC: Gray on Black. 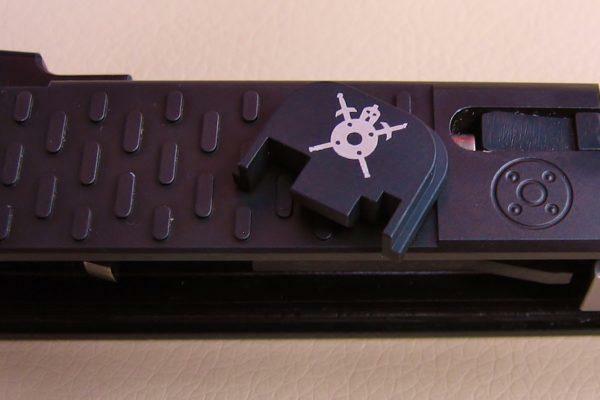 Velcro backed. Patch measures 2 1/2″ wide x 3″ high. 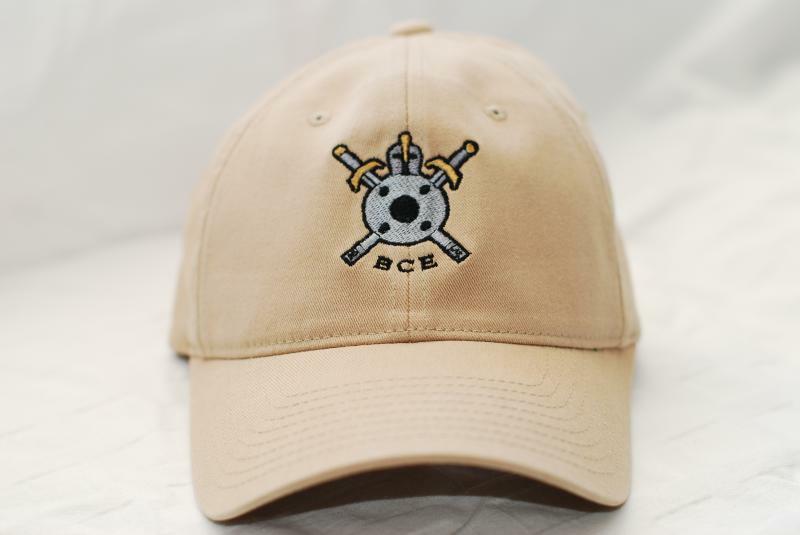 Made exclusively for BCE by Combat Swag. Imported.